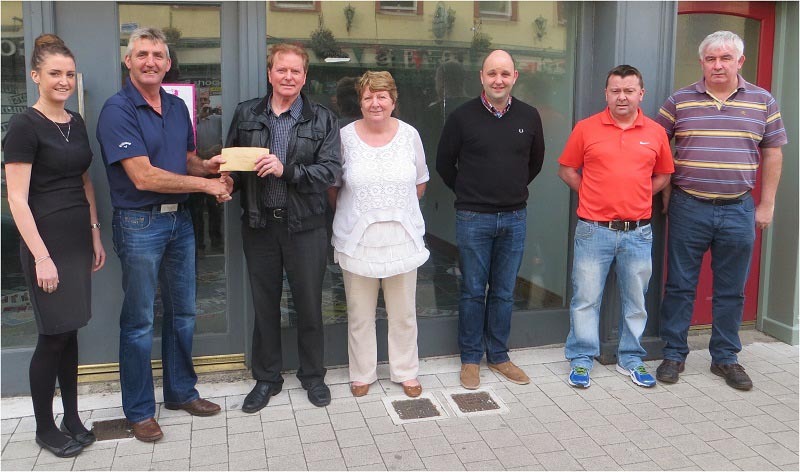 Pictured below are the prizewinners from the annual Bonamh Market & Heritage Day. A huge thanks to all that made the Bonamh Market such a success. They are Mayo County Council, CRCFM, McGraths Waste, Aurivo, Beirne Auctioneers, All Affairs, Mayo News, Castlebar Credit Union, Western People, Connacht Telegraph, Midwest Radio, Murray Ambulances, Gnó Mhaigh Eo, All In Design, Mayo Advertiser, Sam Hire, Paddy Power, McDermott Furnishings, Elverys, Tommy O'Boyle, Joe Sloyan and Jimmy Kelly. Not forgetting all the volunteers and ticket sellers on the day. Thank you! 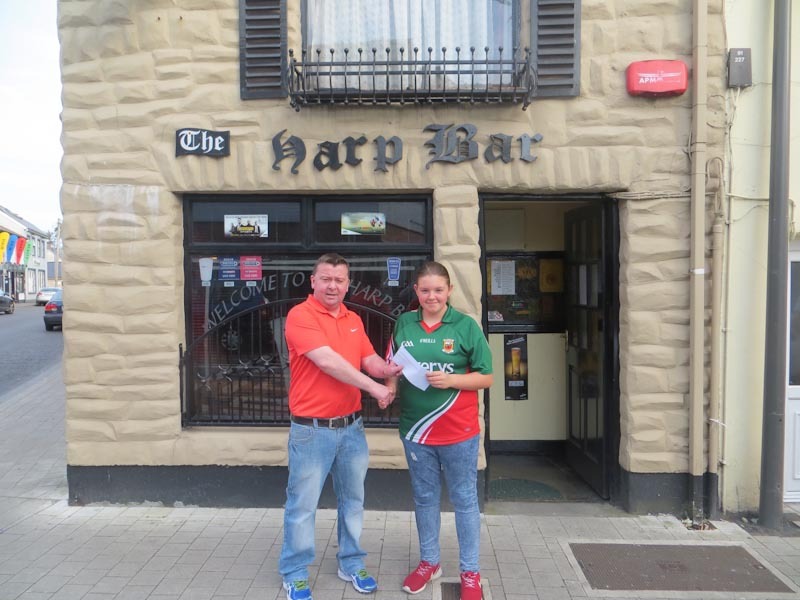 Kevin Ruane (Harp, Sponsor) presenting prize to Alana Scott. 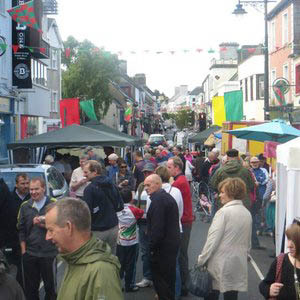 Crowds at the Bonamh Market. 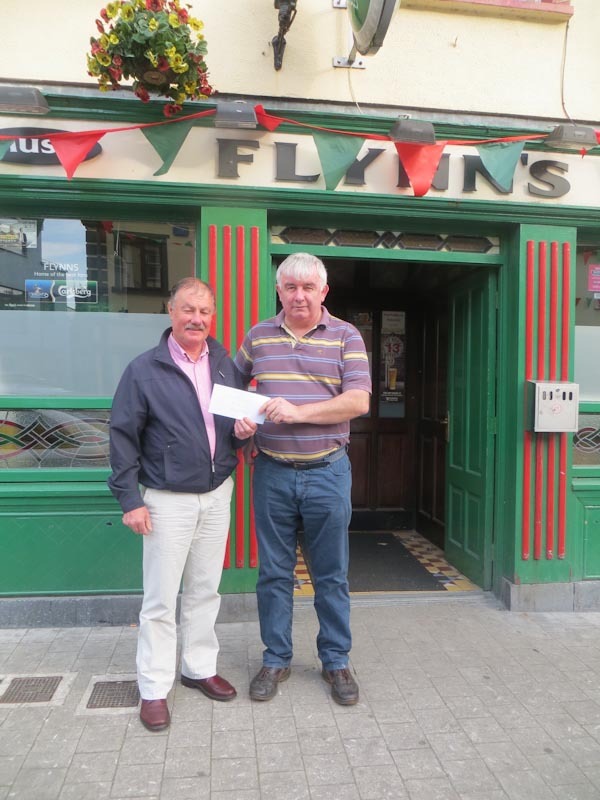 Tony Flynn (Sponsor) presenting prize to Mick McDonnell. 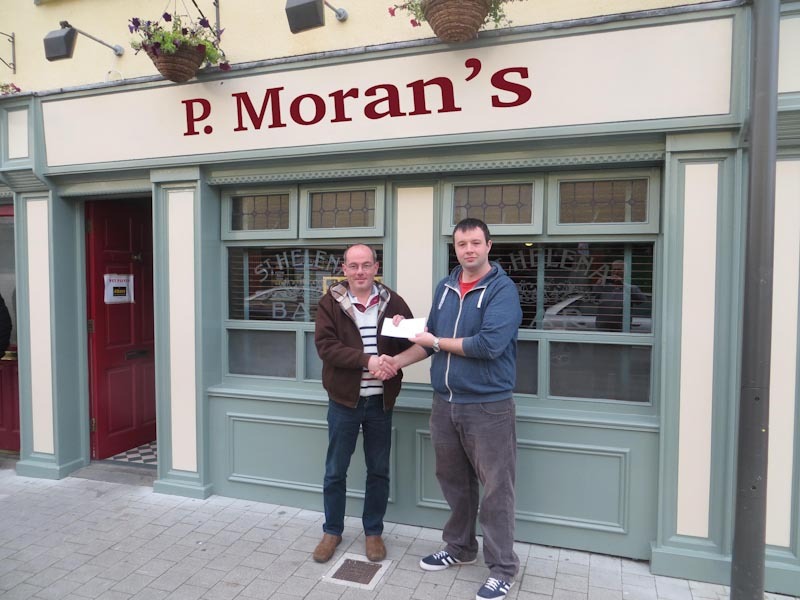 Lianne McManamon (Bar One, Sponsor) presenting prize to Jonathon Moran. 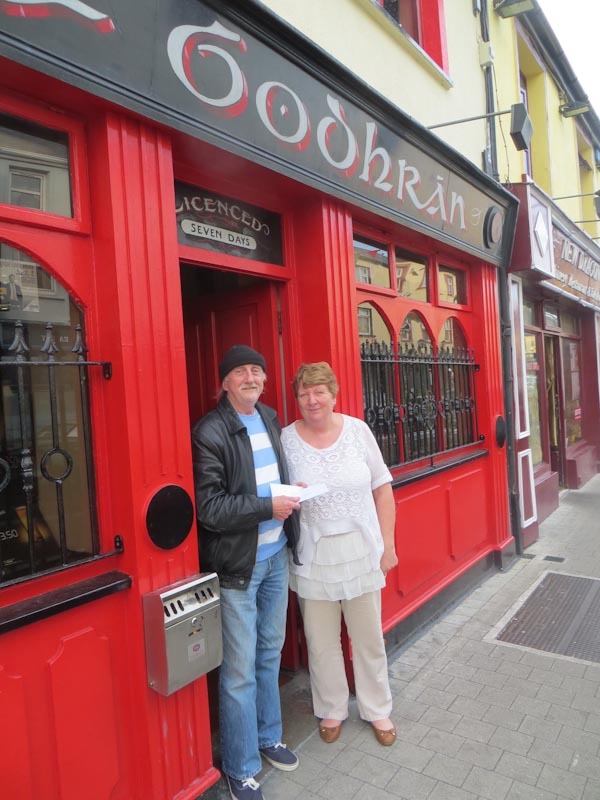 Mary Flanagan (Bodhrán, Sponsor) presenting prize to Noel King (representing Paddy O Donnell). 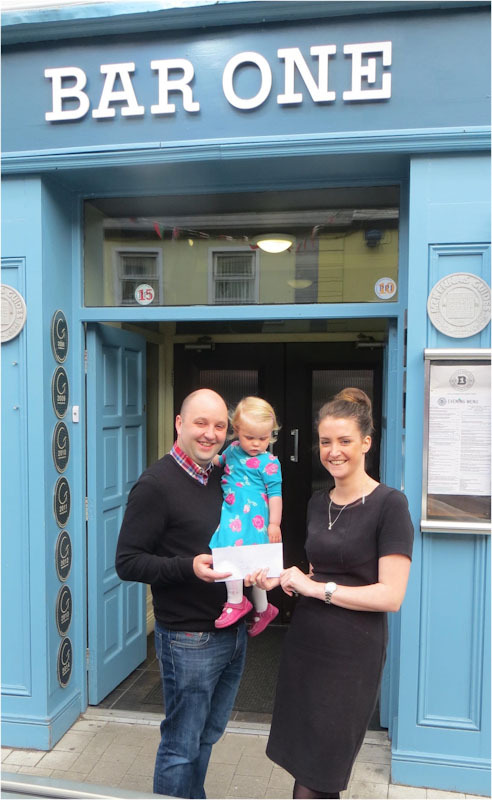 The committee made a donation to the Melisa Patterson Fund from proceeds of a fundraiser. Pictured here is Lianne McManamon (Bar One), Padraic McManamon (Melisa Patterson Fund), Frank McHale (Stacks), Mary Flanagan (Bodhrán), Jonathon Moran (P. Morans), Kevin Ruane (Harp), Tony Flynn (T. Flynns).